The much-anticipated new Star Trek series, Star Trek: Discovery, just lost one of its key players: showrunner Bryan Fuller, who is apparently too busy with his other projects (Starz’ American Gods and NBC’s Amazing Stories reboot) to give the CBS All Access show the attention it demands. 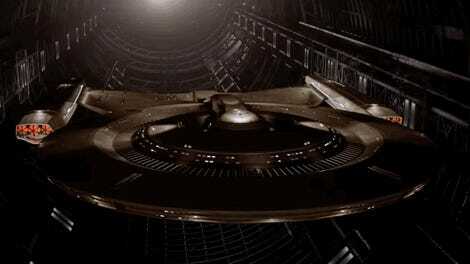 However, this doesn’t mean the TV veteran is making a total exit from Discovery. He’ll still be onboard as an executive producer, and will help shape the story, which will still follow the original vision he laid out for the show. Presumably this means the hints that the show will have a female lead, and a prominent gay character, are still in play. Fuller has penned the first two scripts for “Discovery” and has hammered out the broader story arc and mythology for the new “Trek” realm. 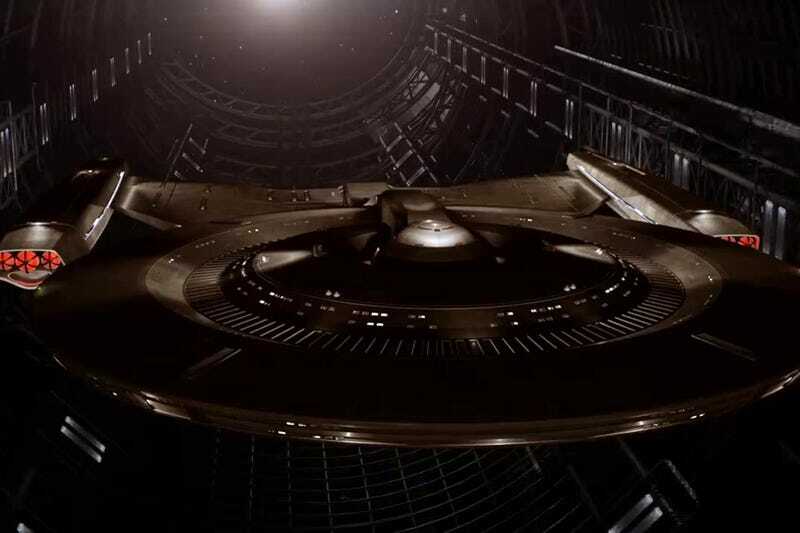 The new showrunners will be exec producers Gretchen Berg and Aaron Harberts; they’ll take on their added responsibilities as Discovery aims to begin shooting next month with an as-yet-unnamed cast. The May 2017 premiere date is apparently still a go, despite Fuller’s recent role change.